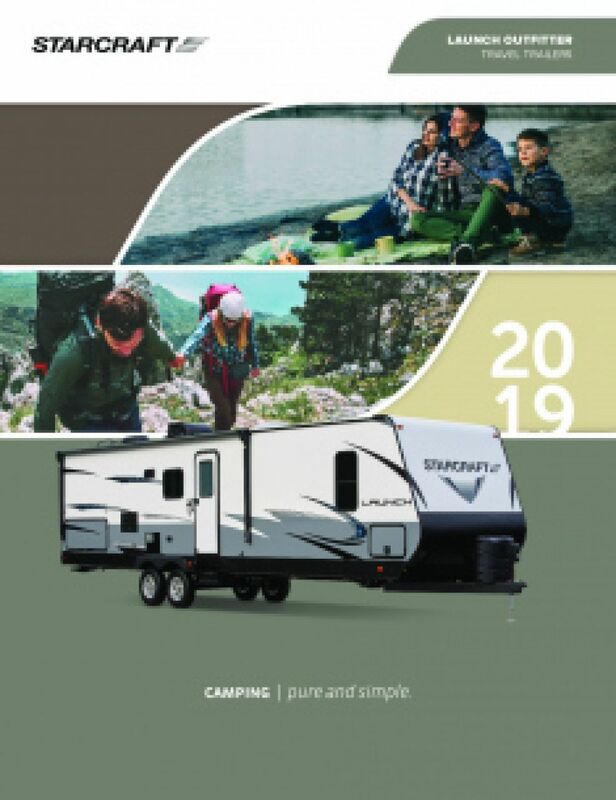 At Hamiltons RV we stock RVs from the nation's top manufacturers, and that includes the 24RLS Starcraft Launch Outfitter 24RLS, a superb Travel Trailer! We're located in lovely Saginaw, Michigan, and we can put you in the Starcraft Launch Outfitter 24RLS at a price you'll love! Stop by and see us at 1580 Tittabawassee Saginaw Michigan 48604 and save $1000s. 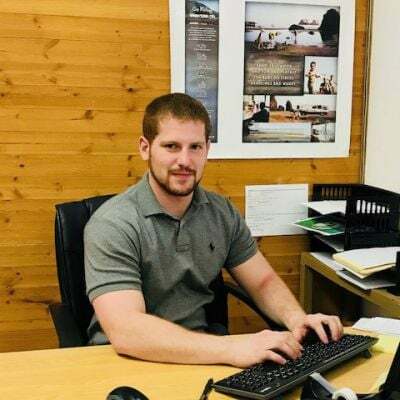 Even if you don't live in the Saginaw area, our nationwide delivery with live GPS tracking means you can call us at 989-752-6262 and have your dream RV at your door in no time! Going on a long distance road trip? There's no issue in this RV, which has a GVWR of 6950 lbs. and hitch weight of 595 lbs! Once you've reached your destination, you can enjoy the cool shade of the 19' 0" awning! Don't you hate sleeping on the ground in a stuffy sleeping bag? Find real comfort in the master bedroom, with its super snug Queen bed! Up to 6 people can find refuge at night in this cozy camper! Love to cook up delicious meals for your family, but find it challenging on the road? You won't be frustrated anymore in the Launch Outfitter 24RLS! It has great modern kitchen appliances, including a 3 burner range cooktop, 6.00 cu. ft. refrigerator, and more! Hot, tasty food is a snap, morning, noon, and night! You'll have enough refreshing, clean water for your family's needs with the massive 48 gallon freshwater tank! 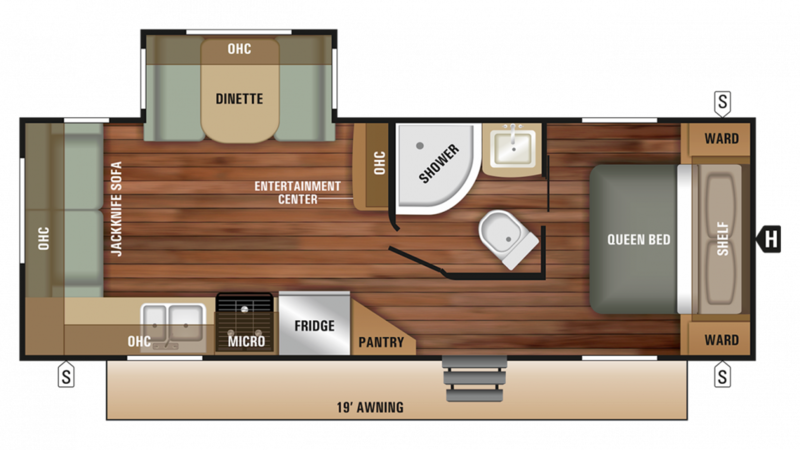 When you need to go, you need to go, so enjoy the convenience of a Foot Flush toilet and modern private shower right inside your RV! And with 60 lbs. of LP tank capacity, you don't need to worry about the shower going cold! The used water and waste are stored discreetly in the 31 gallon gray water tank and the 31 gallon black water tank!